We’re very excited to announce that we have become the first charity to accept donations in Help The Homeless Coin (HTH Coin)! 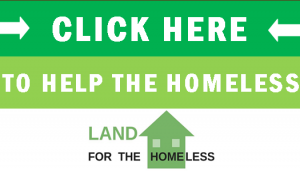 HTHCoin is a brand new cryptocurrency that reserves a portion of all blocks mined for distribution to homeless charities like ours. Several hundred miners have already started taking part in this blockchain and we’re looking forward to seeing all this community has to offer those in need of shelter.